Due to popular demand, by the numerically unbalance, 1444 has now been designated its own thread. "Good God Holmes! It's 1444!" "Bring your service mantra and exploding crucifix Watson". Well.. this is a mental health forum afterall. 1444 cats still isn't enough. Nina sick and tired of singing 99 Luftballons. Man demands 1444 bread rolls and a small tin of sardines. There is something about 4's that is just... juicy. Plus you can double them to derive 8, and that's even... juicer. Not as juicy as the blueberry pancakes my husband made me this morning because I can't get out of bed, but still... very juicy. This is the best thread that exists... except for the cat, dog, and goat threads which always reign supreme. If those are closed again, there should be a legit mutiny staged by the members. 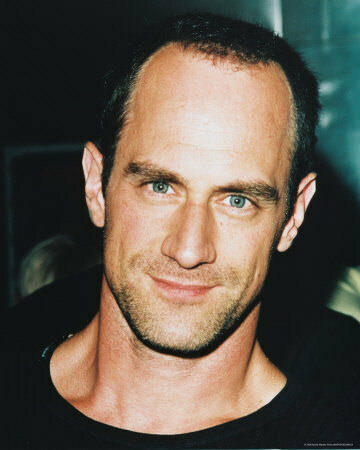 Mr. Meloni's head prompts the AMA to rename his forehead "eighthead"
How dare you defame Olivia's secret lover? He's strikingly handsome, forehead or not.